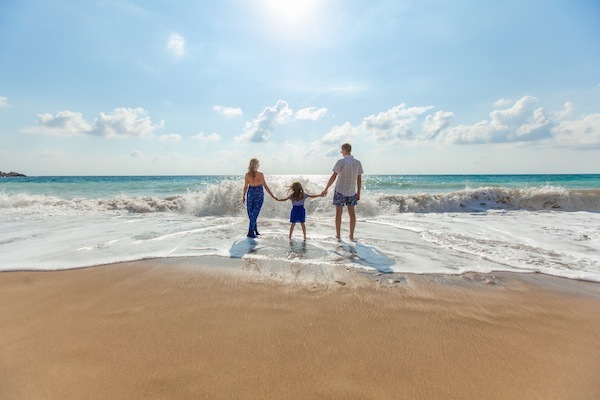 When you choose Ocean Isle Beach, North Carolina, as your vacation destination you’ll want accommodations that will provide you with more than just the basics of home. 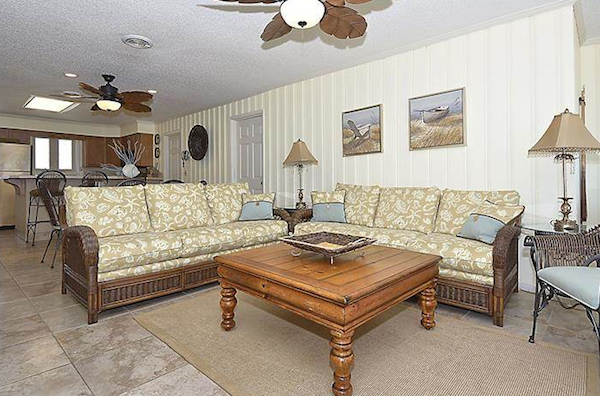 The Ocean Isle North Carolina rentals that Sloane Realty has provide accommodations just like that. They also allow you to venture to the beach at your own leisure while enjoying the beauty of the amazing coastline. The best way to thoroughly enjoy these spectacular surroundings is by staying in our spacious Ocean Isle North Carolina rentals that sit oceanfront and provide you with an unimpeded view of the ocean. You can start your day with breakfast on the deck watching the sun rise and end your day relaxing on the deck as the setting sun casts a radiant glow over the water. Watch as the magnificent waves make their way towards the shore, and then retire until the next day when you get to do it all again. 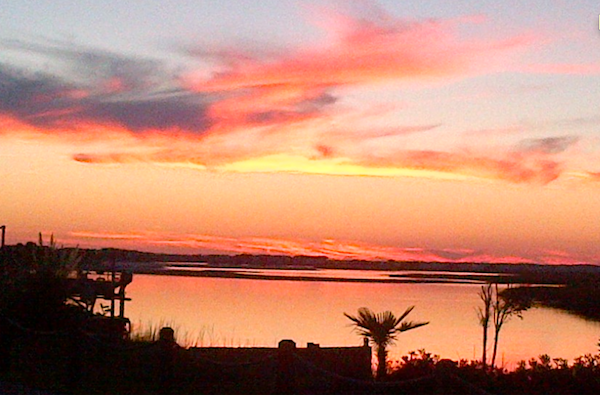 Ocean Isle Beach is a town designed for family fun along the gorgeous Atlantic coast. Stretching seven miles long and sitting on North Carolina’s southern coastline, this island provides the perfect family beach environment for making memories. Whether this is your first visit or it’s an annual trip to the coast, you’re sure to be awestruck by the sheer beauty that is Ocean Isle Beach. The pristine, sandy beaches that run along the island are the perfect place for a stroll or a run along the water’s edge. The beaches have low traffic flow, do not have bright lights, and are generally an all-around great family area. The island has some of the best swimming conditions on the North Carolina coast due to the gentle surf that typically does not have strong currents and a water temperature that averages about 10 degrees warmer than the beaches of the Outer Banks region. Come check out our Ocean Isle North Carolina rentals. We know you’ll be delighted by what you find.